World AIDS Day (December 1) is fast approaching and a recently launched initiative aimed at ending HIV/AIDS, as a public health crisis in Africa, could be a catalyst to trigger discussions about HIV in the African American and African diaspora communities in the United States. In recent months, several African heads of state have made public their commitment to support the goal of ending AIDS by 2030. In September, six African heads of state joined UNAIDS Executive Director Michel Sidibé at the “HIV Fast Track” side event organized during the 72nd United Nations General Assembly that was held in New York City and presided over by President Yoweri of Uganda. Earlier in July, during the African Union (AU) Summit, AU Chair, President Alpha Conde of Guinea convened the “AIDS Watch Africa Heads of State and Government Meeting” where the leaders endorsed the “Catch-Up Plan for West and Central Africa” and declared their commitment to providing the needed policy and resource changes to help achieve the target goals. The Catch-Up Plan is an 18-month initiative that has been developed to accelerate the AIDS response and prevent a resurgence of the HIV epidemic in the 25-country region. Its focus is on testing, knowing one’s HIV status, treatment, and prevention of mother-to-child transmission; the initiative was crafted to complement existing health plans that the countries have been using to address HIV and AIDS. Today, thanks to advancements in medicine and increased access to antiretroviral medications for many people in Africa and around the world, being diagnosed with HIV/AIDS is no longer a death sentence. In so many cases, with treatment the disease can be managed like a chronic illness and kept under long-term control with medication. However, at a time when the global response to HIV is accelerating, millions of people in Western and Central Africa are being left behind. There is a considerable gap when it comes to people knowing their HIV status, and for those who test positive to receive the necessary treatment. The same can be said for the populations most vulnerable to the disease in the United States, as well. Many of the issues that continue to fuel the HIV/AIDS crisis on the continent are also the root cause for the high infection rates found in African American and Hispanic populations in the U.S. including some of the same barriers keep people from seeking to know their HIV status, having access to treatment and properly following up on treatment namely poverty, fear, stigma and discrimination. On both sides of the Atlantic Ocean, the HIV/AIDS mirror reflects the same faces: the young, the poor, women, high-risk populations, as well as children. In the U.S., the Centers for Disease Control and Prevention (CDC) in Atlanta, Ga., reported that “African Americans continue to experience the greatest burden of HIV compared to other races and ethnicities.” In 2015, data released earlier this year, the CDC noted that African Americans who represent around 12 percent of the U.S. population, but account for 40 percent of all people living with HIV/AIDS and nearly 45 percent “of all persons with newly diagnosed infection.” Latinos, who represent around 17 percent of the U.S. population, account for nearly 21 percent of people living with HIV and an estimated 24 percent of all persons with newly diagnosed infection. The Catch-Up Plan for West and Central Africa initiative can serve as the entry point for talking about HIV/AIDs and related health issues in Africa globally and in particular, as it concerns African American and African Diaspora communities in the US.Dr. 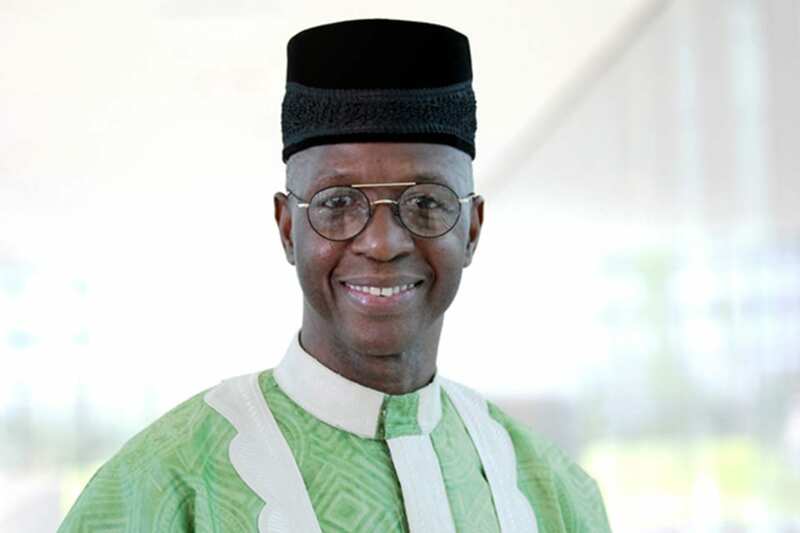 Djibril Diallo is the UNAIDS Director of the Regional Support Team for West and Central Africa.